At the end of your maternity leave you will find the need to employ someone to take care of your baby. You want the best for your child and the price for which you pay to hire a nanny of your choice should be commensurate with the services offered; corresponding in a like manner to your expectations and preferences. Even as you invest your finances at Morningside Nannies to get exceptional in-home childcare, we also invest in our clients by offering sound advice on what it will cost you to hire a nanny. Speaking of cost we often rush to think monetary, but beyond the sum you pay to receive our services it is important you invest in building a work relationship with the nanny. You certainly wouldn’t want to pay for a nanny that lets petty issues loom large. Matters can spiral out of control if unaddressed over a period of time. Being level-headed in handling a nanny and letting rationale, temperance, understanding and reason prevail for a cordial relationship to stay alive can prove profitable. At Morningside Nannies we pride in over two decades of experience and commitment to provide quality family and childcare services. We have qualified personnel trained beyond baby care; our nannies treat their employers with decorum and adhere to strict professional standards at all times. We are a member of the Association of Premier Nanny Agencies and an APNA Agency of the Year award recipient. Parents that find themselves engaged in work during unconventional hours or a family that has an elderly person that should be looked after can be sure to find a lasting partner at Morningside Nannies. Our services are affordable and available in the Houston area since 1992. Let me give you an insight on the cost you will incur in order to procure nanny services at Morningside Nannies. Client’s expectations and preference is the guiding path to finding the right nanny for the job. Your search fee of $100 will cover the expense of assessment and complementing a nanny’s competences, proficiency and traits with the type of work meant to be carried out. Matching nannies with the appropriate families is at the core of the success of our operations. Clients’ satisfaction is anchored on knowing that we can never go wrong when it comes to getting the right person for the job. Weighing against resident and countrywide nanny agencies of good standing; Morningside Nannies offers competitive rates when it comes to engagement fee. One is required to pay a referral fee of $1000 on the minimum once the nanny has accepted your job offer. This fee is payable by clients who hire a nanny on a long term basis. Referral fee is an equivalent of six weeks gross wages earned by the nanny. Clients that hire temporary caregivers pay a referral fee of at least $25 to $40 maximum for every day the nanny is at work. Clients get to reach an agreement directly with the nanny on the gross hourly rate. This is done once the client has found the suitable nanny for the work at hand. Recommended rates for Morningside Nannies is in the range of $14 on the lower side to $18 maximum per hour. On the regular majority of our nannies earn between $15 and $16 per hour. The law requires that household employers be obliged to pay tax. A nanny’s tax remittances may sum up to approximately 10% of the nanny’s gross annual salary. However, tax breaks and credits may come as a relief to a nanny employer. Occasionally if you get lucky, the tax breaks received can be in excess of the actual portion of taxes. At one point in your life you may have considered working as a nanny for a career. Here is an opportunity to live your dream. Maybe you are a nanny who has recently relocated to Houston and you are not sure which agency you can work with? You could be reading this and you are wondering how you can become a part of our team at Morningside Nannies. Well, there is a laid down criteria that must be met in order to uphold the minimum threshold for the caliber of nannies we engage. Interested? Check the list below to see if you qualify to get an opportunity at Morningside Nannies. – You must be at least 19 years of age or older. – You should submit references that can be verified. – You must be legally mandated to work in the America. – You are required to have previous childcare experience. – You are required to show fluency in English skills. This includes verbal communication, writing and reading. – You are required to have a valid driving license and have access to a vehicle. – You MUST be a non- smoker. – In addition to meeting certain education standards, you should have current First Aid and CPR certifications. Further information on employment opportunities and requirements can be obtained by visiting our website. Houston families and guests from around the globe will find our official blog page insightful. Morningside Nannies blog is home to informative articles such as budget tips, realistic wage expectations and tips from a pediatrician. You can also find fun activities, hosting a play date and many more. At Morningside Nannies we offer complimentary consultation. You can talk to us on 713-526-3989. We look forward to putting a smile on someone’s face every single day. We do that by paying attention to detail and surpass our clients’ expectations. As a reputable placement agency, our track record speaks volumes on our behalf and we have worked 26 long years to ensure we are worth the industry status we pride ourselves in today. 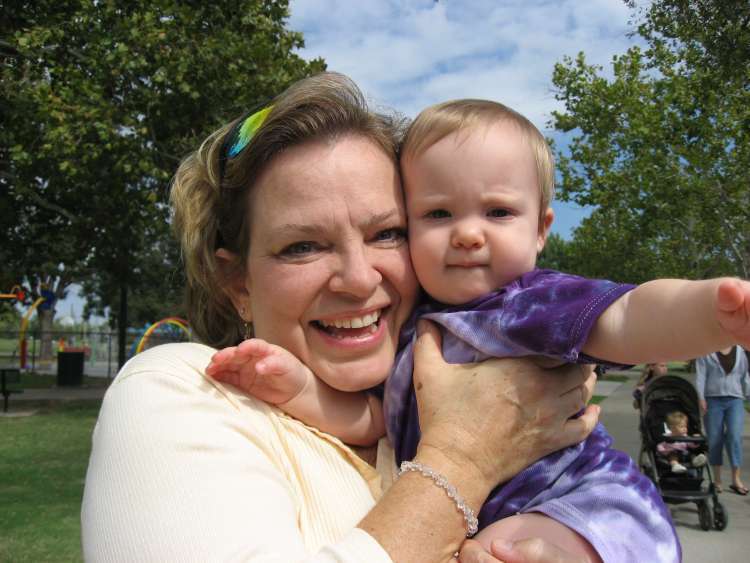 For Morningside Nannies it is more than business, it’s a calling.